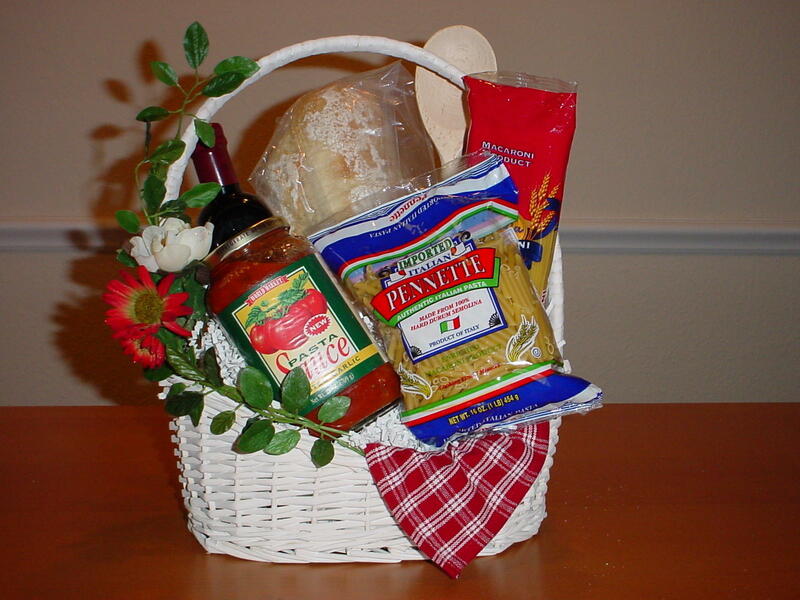 Sending Gourmet gift baskets are a great way to say thank you. We design baskets for just about any occasion. No checkout lines, no traffic, no packing, no labeling, no post office lines - No hassles! Just lots of smiles. What could be more perfect? Will ship anywhere in the U.S.A.